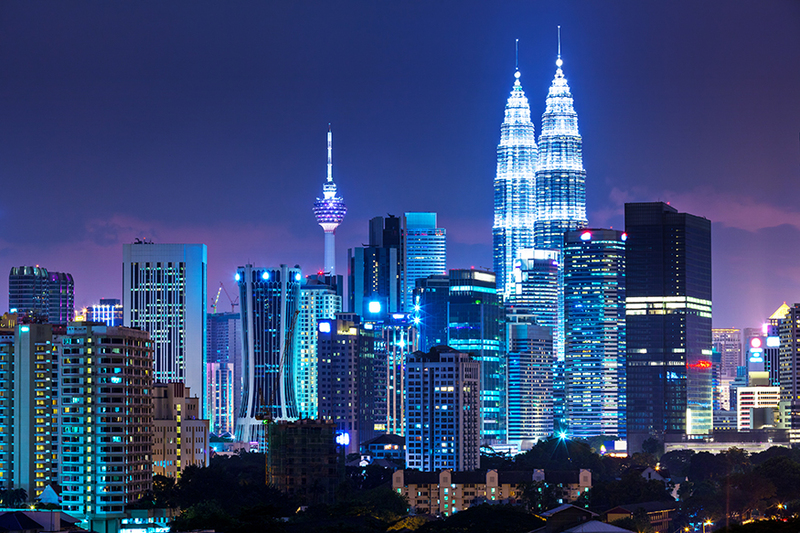 Kuala Lumpur is one of the most cosmopolitan cities of the world, with world class architechture and sightseeings. 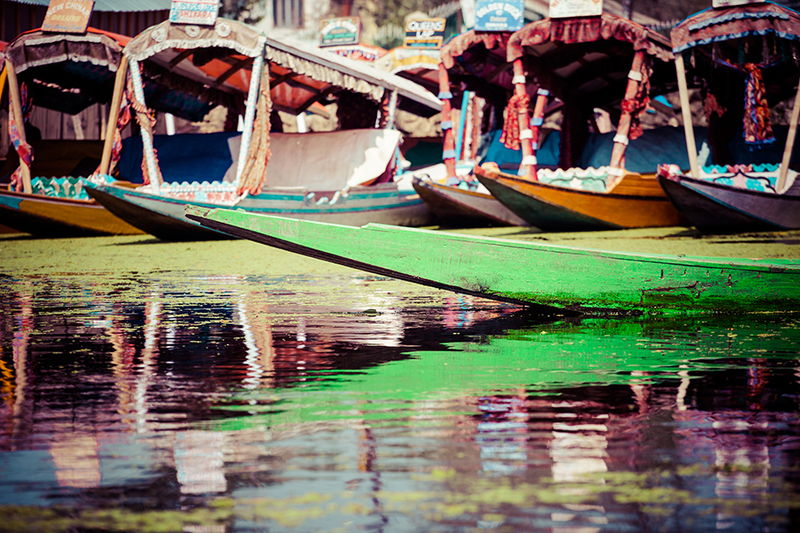 On this package, let us take you to this wonderous city, where we promise you the time of your life! Half day city tour of Kualalumpur. Genting Highland - unlimited Intdoor theme park ticket. Enroute batu caves to Genting Highland . One way cable ride to Genting Highland . 1 Days (Arrive Kualalumpur ) Morning arrive Kualaumpur , Seat in coach transfer to Genting Highland . Enroute , visit Batu caves . Arrive Genting Highland , check in hotel . Exlore Indoor Theme park unlimited ride with 200 rides . Overnight stay at hotel . 2 Days (Genting Highland to Kualalumpur ) Morning after breakfast , check out from hotel . Seat in coach transfer to Kuallaumpur . Check in hotel . Rest of day is free on own . Overnight stay at hotel . 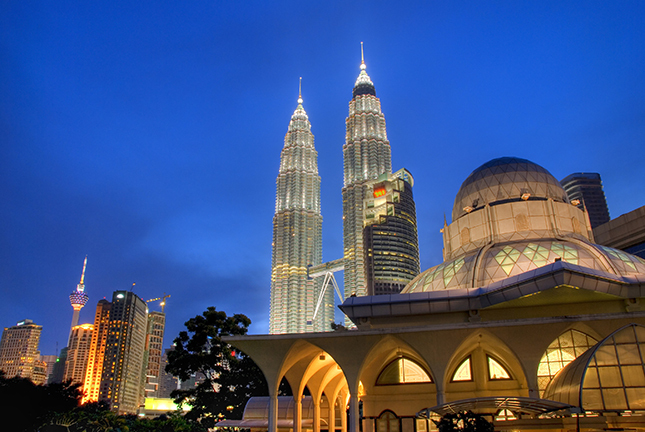 3 Days (Kualalumpur - city tour ) Morning after breakfast , day is reserve for half day city tour of Kualalumpur . Pick up from hotel , half day tour of Kuala Lumpur. 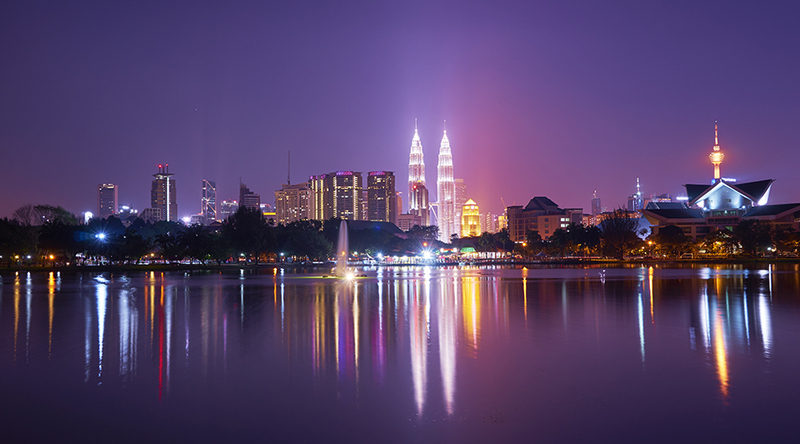 Kuala Lumpur (or KL, as it is commonly known) is, more often than not, a traveler's point of entry to Malaysia. 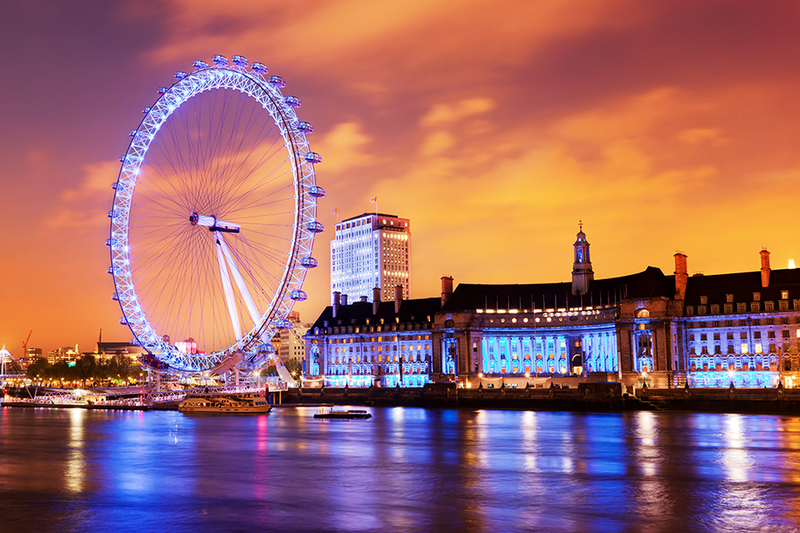 As the capital, it is the most modern and developed city in the country, with contemporary high-rises and world-class hotels, glitzy shopping malls, and local and international cuisine. 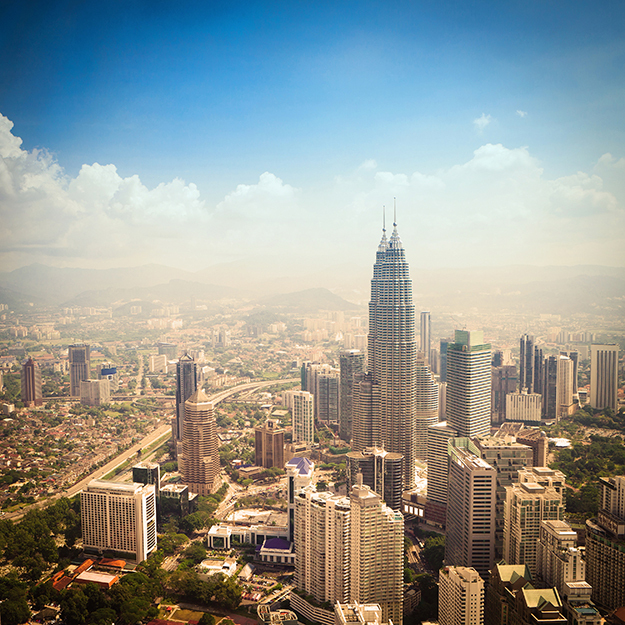 The tour includes the iconic Prtronas Twin Towers (at one point of time this was the tallest building in the world), the palace, National Monument, the National Museum (tickets not included), the National Mosque and finally, the imposing Kuala Lumpur Tower. Evening is free on your own. Overnight at Kuala Lumpur Hotel. Return back to hotel . Overnight stay at hotel . 4 Days (Kualalumpur depart .) 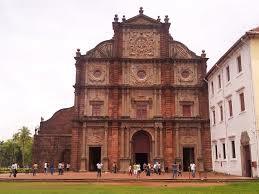 Morning after breakfast , seat in coach transfer to airport to board your flight to back India with memories .